Thanks Lisa for all your hard work and time in sorting out my back problem. I am now able to walk better than before and suffer no pain. Keep up the good work. 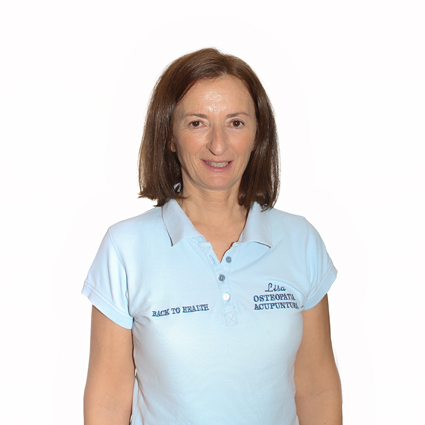 Lisa Harris is an osteopath & acupuncturist working in Fanabe South Tenerife. Her patients range from young to elderly and she can be contacted through this website. 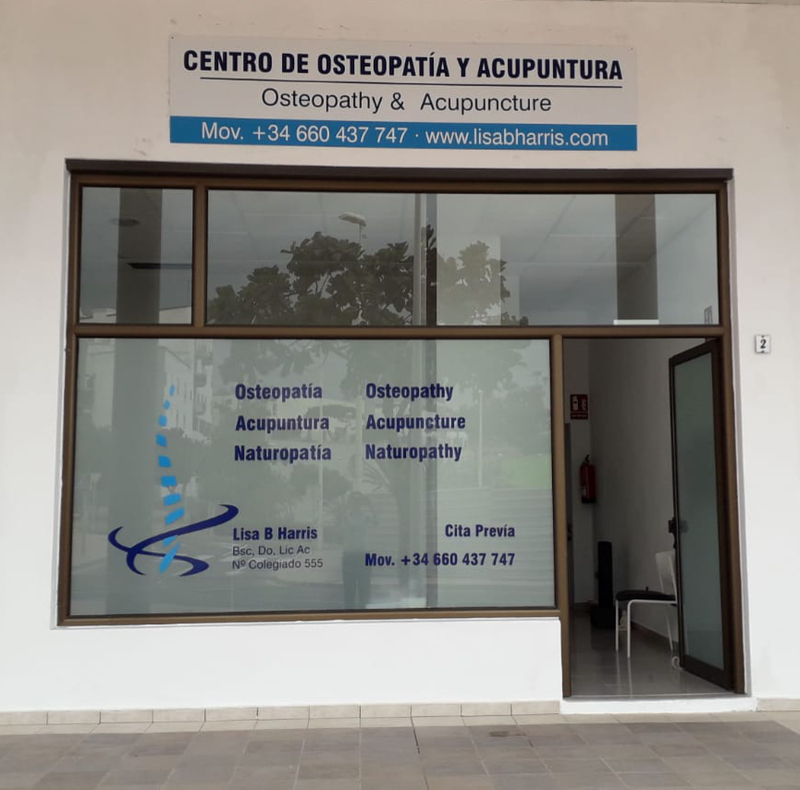 Lisa has many years of clinical experience both in the UK and in Tenerife where she has developed a reputation for excellence in both Osteopathic and Acupuncture Healthcare, taking referrals from local GPS who trust her ability to both identify and treat a wide range of problems. Lisa has always been interested in both human and animal anatomy and human based movement. She obtained a place at Bristol University and obtained a BSc ( Hons ) in Anatomical Science in 1984. During her time at Bristol, she started to investigate how the body could heal itself if given the right opportunities. She then returned to London to study to become an Osteopath and Naturopath. She embarked on a 4 year full-time training at The British College of Osteopathic Medicine, BCOM, ( formally known as The British College of Naturopathy and Osteopathy) and graduated in 1989 to become a registered Osteopath and Naturopath. Lisa joined a prestigious clinic in the city of London where she gained much clinical experience. Lisa also became one of the first osteopaths in the UK to obtain a contract with the NHS to practice within a Fund Holding GP Clinic in 1994. During this time she started to become interested in Traditional Chinese Medicine, learning Tai Chi and Chi Gong. Lisa then decided to study Acupuncture at the British College of Acupuncture upon graduating in 1996 with a Licentiate in Acupuncture with Honours. Lisa has also completed Pilates Level 1 mat work as part of her CPD which enables her to use Pilates in the treatment and rehabilitation of her patients. Lisa is registered with the General Osteopathic Council (UK) and the Registro de los Osteopatas de España ( Spain), & Fundacion Europea de Medicina Tracicional China. She continues to study and improve her skills through her annual Certificate of Professional Development Studies, a prerequisite of her continued membership of the GOsC and ROE. 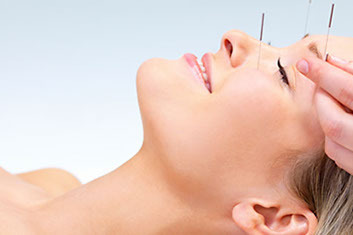 Treating the patient as an individual is at the core of acupuncture treatment, and it is this that helps allow the body to rebalance itself. 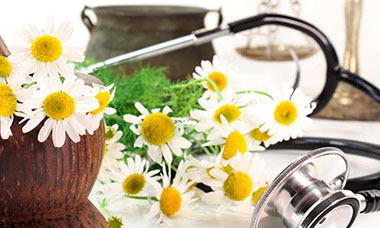 Prevention of disease is accomplished through naturopathic education which supports a lifestyle that is both physically and mentally healthy.